Acer is all set to release some new gaming devices in Malaysia under their Predator branding which will be happening next week. We will definitely be there to cover the event, but it looks like they have more devices to release next week as well. 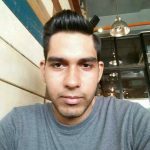 When I was having a chat with one of the Acer representatives, they told me that a couple of gaming laptops, monitors, accessories and desktops are coming as well. The only hint that they gave me was the gaming laptops that I saw during my time at Acer’s popup booths in Taiwan. So, let’s break down what I saw there. 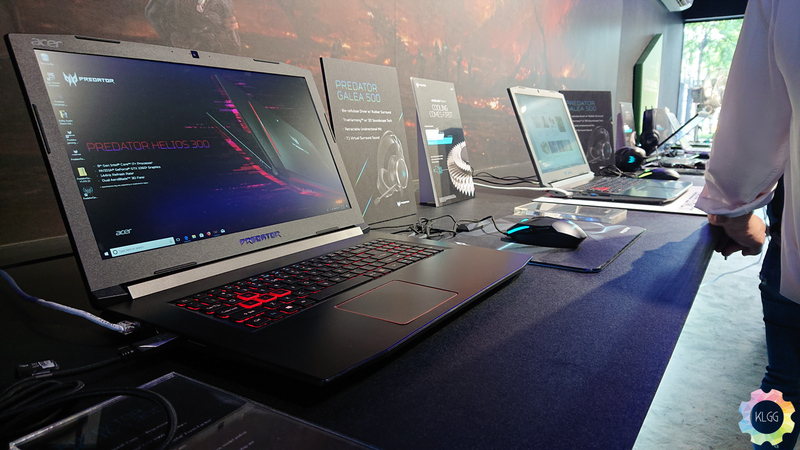 The first laptop that I am going to assume is coming is the Predator Helios 500, this beast comes with a 144hz FHD display, up to an Intel i9 processor or a Ryzen 7 2700 processor, a Nvidia GeForce GTX 1070 or a Radeon Vega 56 graphics, 16GB of RAM, 1TB hard drive and 256GB SSD. For a more cheaper option, there is the updated Predator Helios 300 which now comes with an 8th Generation Intel Core i7 processor, GeForce GTX 1060 graphics chip and a 144hz refresh rate FHD monitor. Memory and storage wise, it comes with 16GB of RAM and up to a 1TB hard drive coupled with a 256GB SSD. 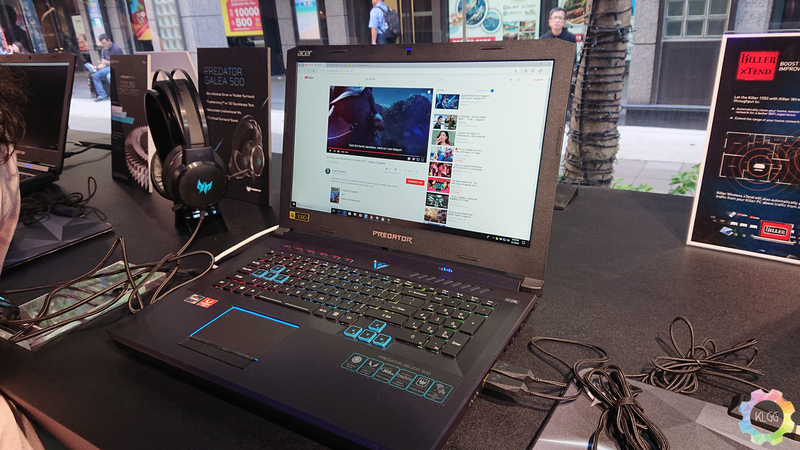 I believe that there is a high chance that they might bring the special edition white and gold version of the Predator Helios 300, which got a lot of people in Malaysia pretty excited about when they showed it off during their Next@Acer event. I have a very strong feeling that Acer will be bringing in the Nitro 50 gaming desktop mainly because of its form factor and price point. It comes with up to an 8th Generation Intel Core i7 processor and up to a Nvidia GTX 1070 graphics card. Other than that, it also has a Qi wireless charging base which I personally think is an excellent addition to a desktop computer. 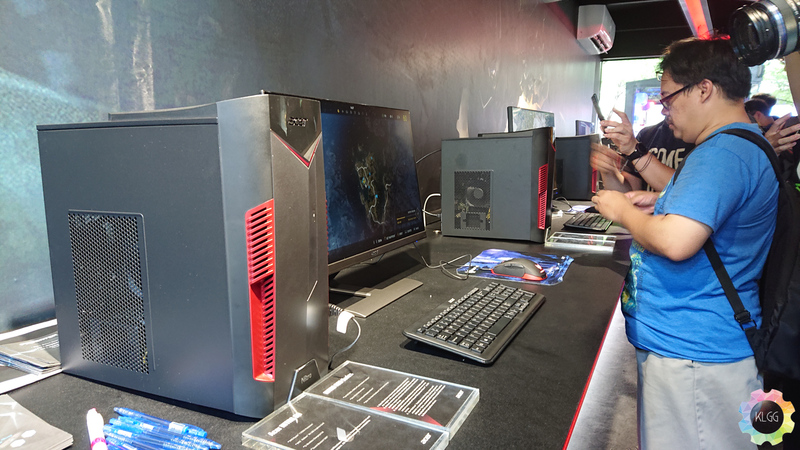 There is also an AMD version of the desktop which comes with a Radeon graphics card and an AMD processor but it was not displayed during my time there and it supports up to 64GB of DDR4 RAM as well as Intel Optane memory. 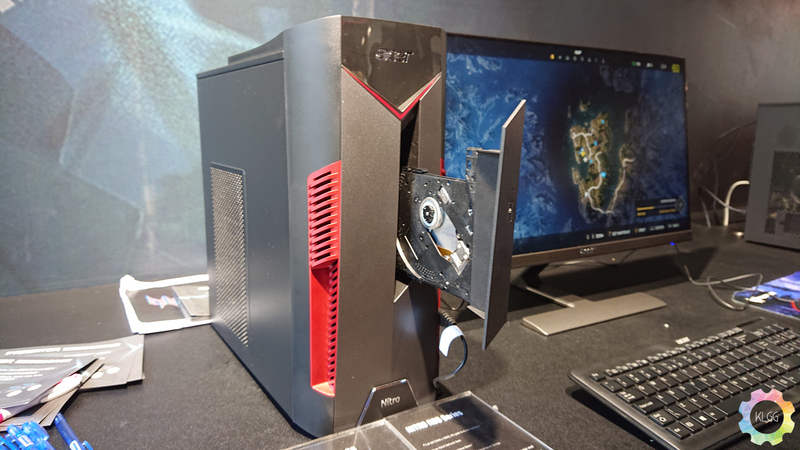 However, there is a low chance we will see the Predator Orion 3000 and 5000 as the company plans to release these desktops in October and July respectively in the US before the rest of the world gets it, but then again, Acer could be cheeky and give us a sneak peek at the desktops during next week’s event. We can also expect some accessories that will be arriving in Malaysia next week and Acer also hinted that new monitors will be entering the Malaysian market very soon. 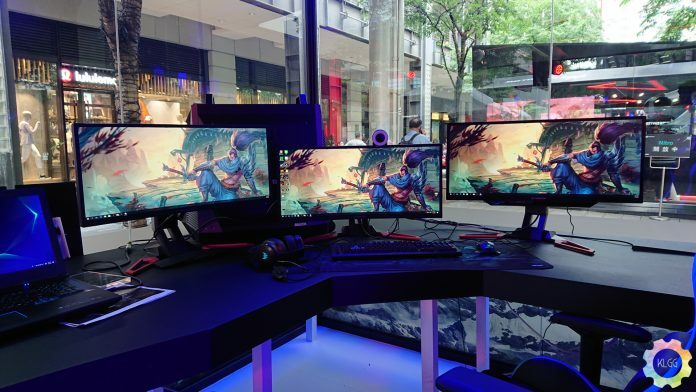 We assume that the monitors they are talking about will also fall under the predator brand as it seems like they have gamers in mind for these monitors. 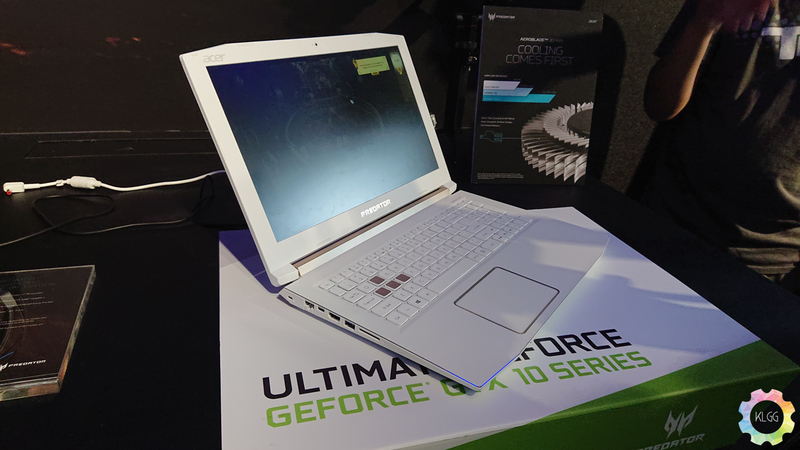 All these are speculations, but seeing as they were displaying these products during their Computex showcase, there is a very good chance that Acer might bring all these products to Malaysia and launch them during their event that will be happening next week. We will be attending their even to bring the full coverage as well as prices.